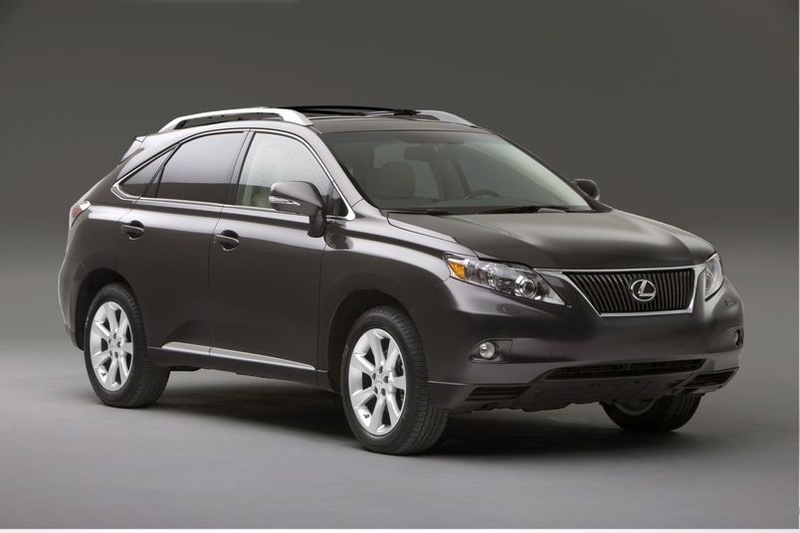 A common discovery on late model Lexus RX330 and RX350 models (2004-2009 are the most common) is a seized lower slide pin on the rear brake calipers. This usually leads to abnormal wear of the rear inner brake pad and an outer pad that doesn’t apply smoothly. Checking the caliper for a seized pin is straightforward – using a large pair of channel locks, the technician grabs the caliper and tries to compress the upper and lower slides individually. If a pin is seized, the technician will try and remove the pin and clean it. In most cases the pin will not budge, at which point CARspec recommends you replace the caliper assembly. 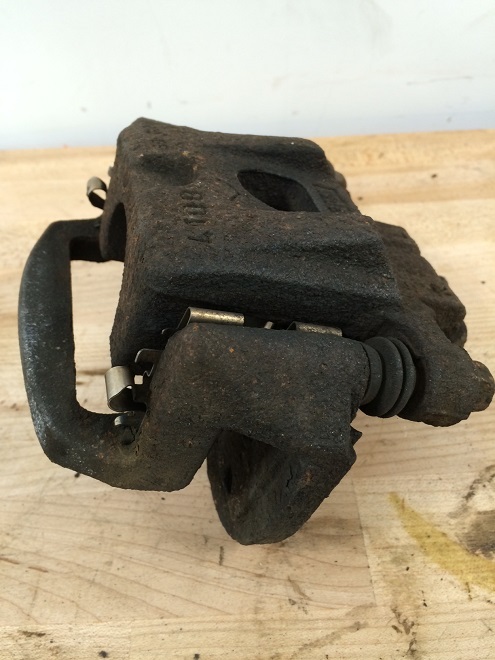 Below is a seized left rear caliper from a 2007 RX350. 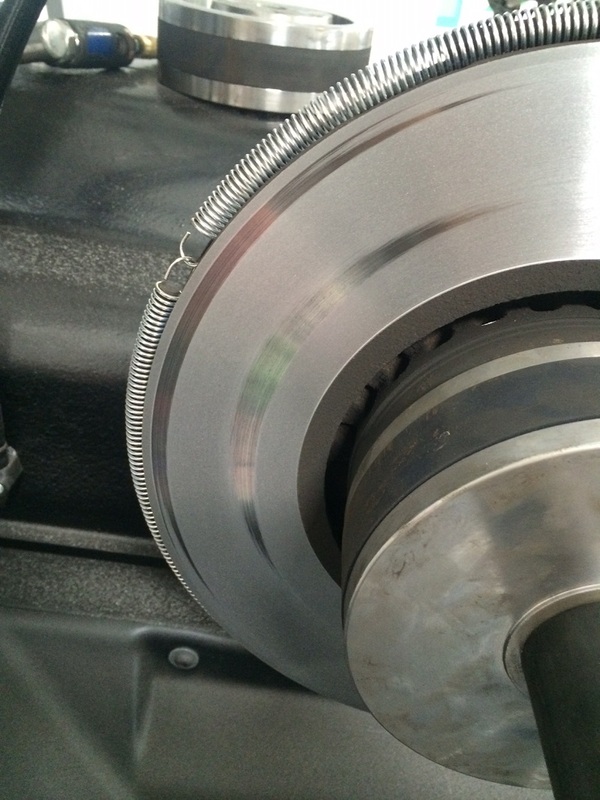 The cause of the seized slide pin is always the same: moisture enters the bore of the pin, rusts the bore to the pin and locks everything up tight. 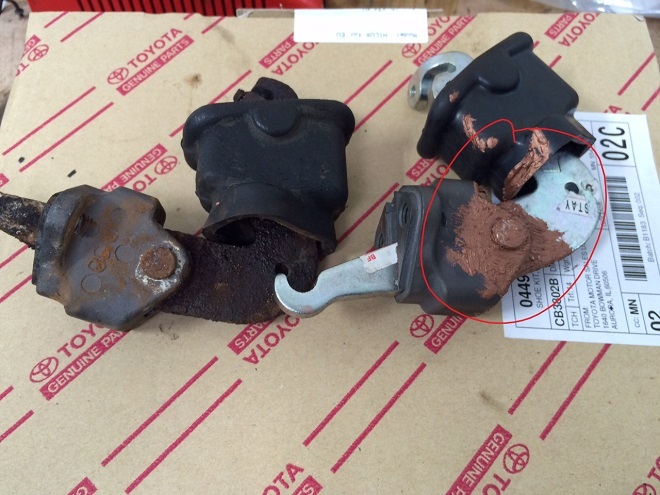 It is the same as the seized rear calipers of the IS250 and GS300/350 like in this post, but different from the seized calipers of the GX470/4Runners in this post (those are seized hydraulic pistons). 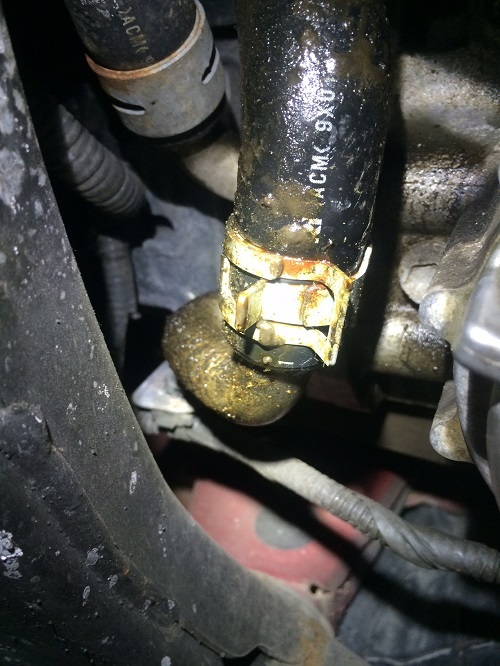 As Eden Prairie and Chanhassen’s independent Toyota and Lexus specialist, CARspec sees this issue on a weekly basis and can repair your Toyota or Lexus with this issue quickly at a much lower price point than the dealership (and in some cases other local auto mechanics). As always, CARspec provides courtesy brake inspections, so give us a call today if you would like CARspec to take a look at your brakes!